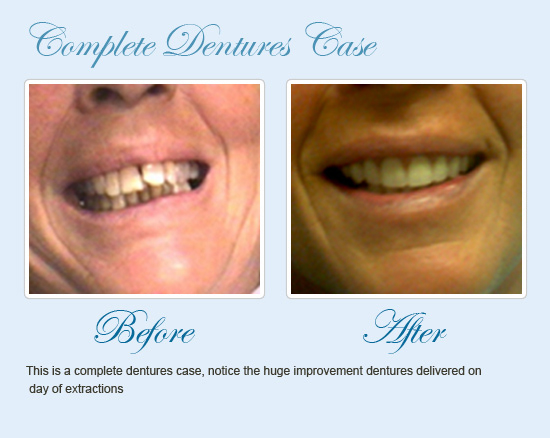 Veneers represent a treatment designed to cover imperfections caused by enamel erosion and other conditions. Since erosion is responsible for sensitivity and discomfort that gets worse as time goes on, think of veneers as a way to relieve pain. 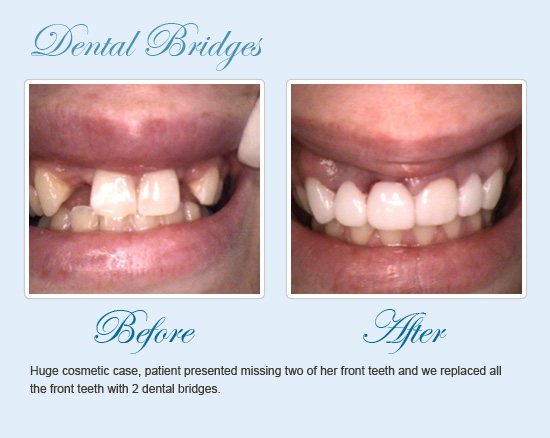 Mouth Carolina Dentistry is proud to offer many options for each type of dental treatment, recognizing that every patient has different needs and goals. 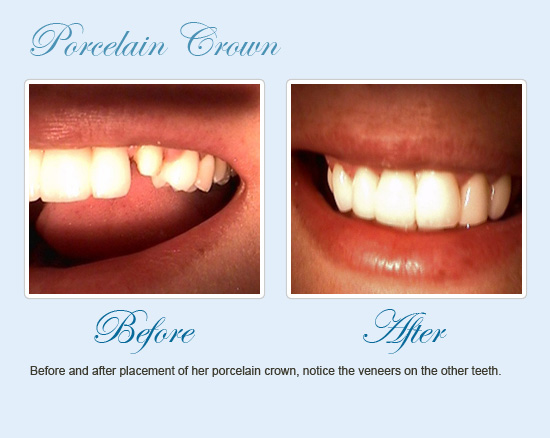 In addition to veneers fabricated from thin layers of porcelain in a lab, Dr. Greenberg offers direct restorations made from composite resin. 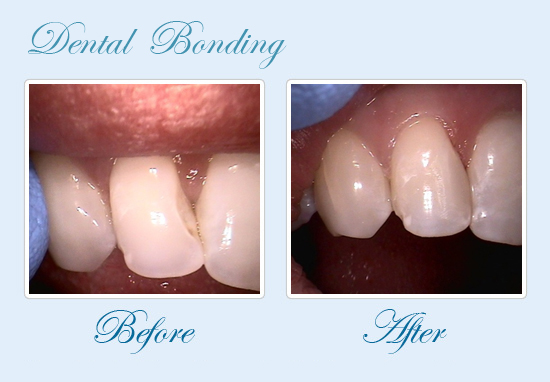 Generally, a small amount of existing enamel must be removed to make room for the thickness of the veneer, which is bonded to the front of the tooth. 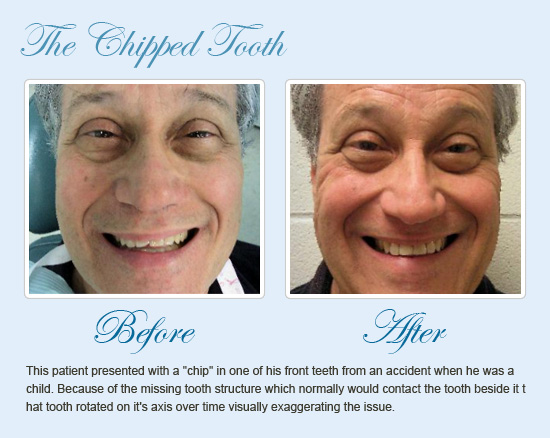 The amount of tooth structure removed depends on the type of veneer used to cover chipping and other concerns. Usually, the tooth is only reduced by about 0.3 to 0.5 millimeters, or around the thickness of a contact lens. 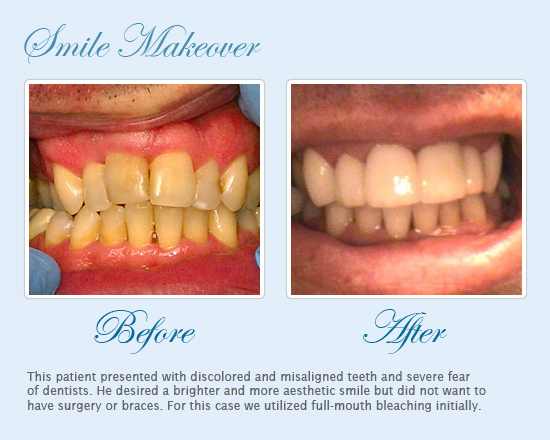 Since very little enamel is removed, the procedure is considered very conservative. Side effects are minimal. 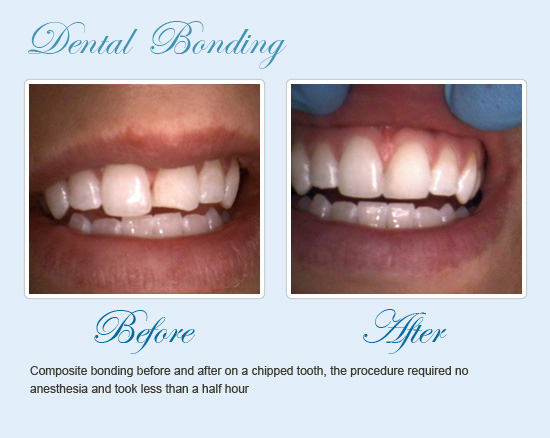 Any r discomfort during the procedure may be relieved with local anesthetic. Following the procedure, sensitivity should subside within a few days. The dental team will also discuss other considerations to make for the best experience possible and to ensure the long life of your veneers. For instance, should you clench or grind your teeth during sleep, a dental appliance will be customized to protect treated teeth by minimizing the pressure placed on them. 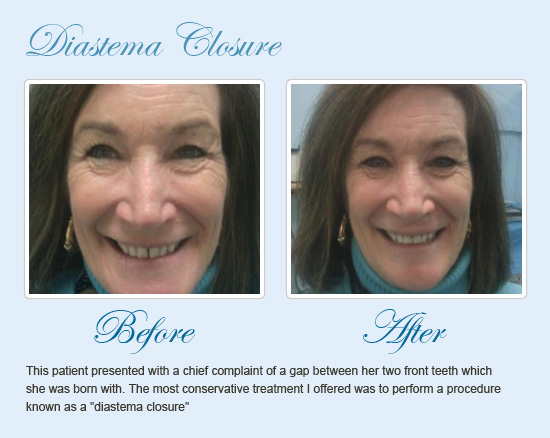 Follow-up visits are extremely important, so the dentist can evaluate the way the veneers were placed and how the gum tissue is responding. 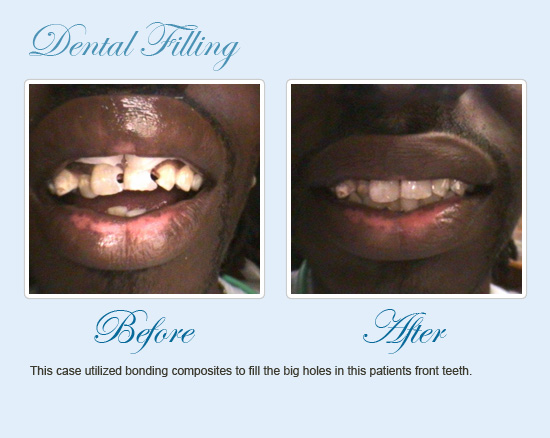 Mouth Carolina Dentistry welcomes any questions you may have about protecting your new smile. 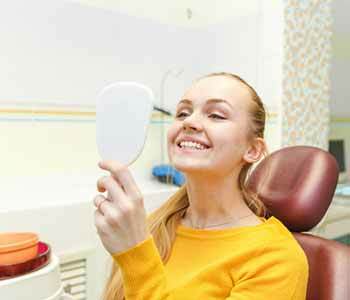 For those who don’t have a new smile yet, bring questions such as, “Does the veneers procedure hurt?” to your Charleston, SC dental professionals. Call the West Ashley office at (843)751 4262 for appointments.